Participate in NaNoWriMo (successfully): Done! I wrote 50,000 words in 30 days over the month of November, bringing my word count for book 3 to 70,014 words. 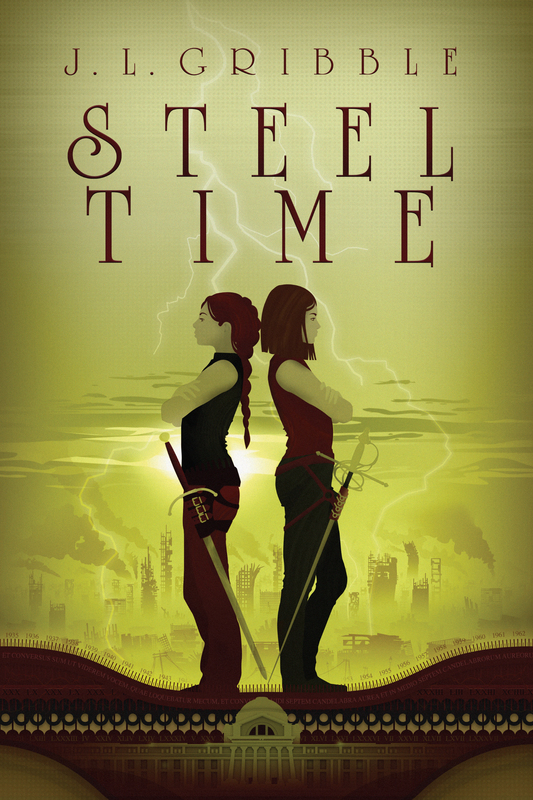 Incorporate my editor’s notes and complete the full line edit of STEEL MAGIC before deadline on 12/31/2015. Start working on a series bible for the Steel Empires world, because I’m starting to forget pesky things like place names and minor character hair colors. Beta-read my critique partner’s full short-story collection (novel-length). She writes awesomely dramatic female-centric contemporary literature, and working with her is a nice change of pace from my crazy fantasy world. Finish reading Chuck Wendig’s STAR WARS: AFTERMATH and get the review of that book posted, along with the review of Claudia Gray’s STAR WARS: LOST STARS, before the new movie comes out! Keep working on STEEL BLOOD, even if it’s only a few words here and there. I need to prioritize the book that I’m already under contract for, but I don’t want to lose total momentum! 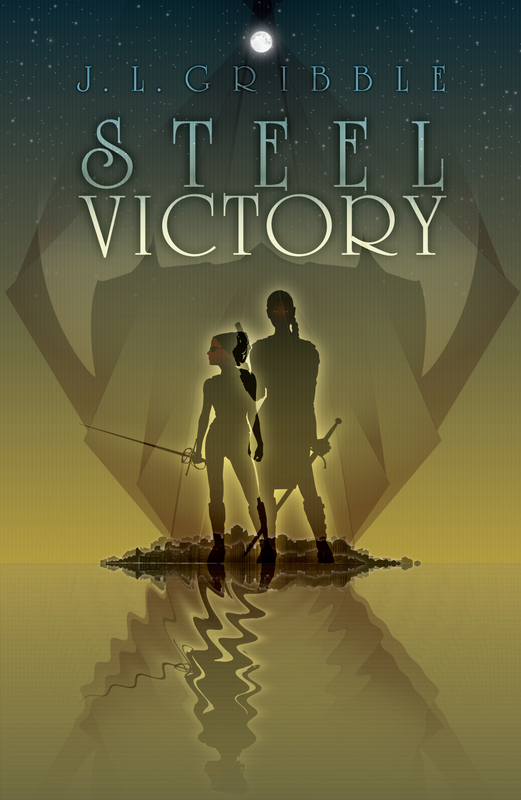 This entry was posted in Uncategorized and tagged NaNoWriMo, Steel Blood, steel magic, writing. Bookmark the permalink.